There is nothing quite like the calm before the storm leading up to the official announcement of a new iPhone release. It is like the whole world is hanging on the chance of a choice detail being slipped into conversation by an Apple developer, executive, or spokesperson. The questions are rife and speculation is rampant. What will the new device be named? Will it be an iteration of the iPhone 6 or have things moved on enough to call for an iPhone 7? What new features is it going to offer? Will Siri be even cleverer this time around? Will I be one of the first to get one? Whilst Apple itself tends to stay very quiet around this time, what it cannot do (even with all of its power) is prevent unauthorized leaks. So, here we are again, poring over leaked details of what is believed to be either the new iPhone 6S or the new iPhone 7 – nobody is quite sure yet, but the world is excited anyway. It is time to take a look at what the newest Apple release is likely to offer users. This week, a leaked schematic believed to depict the newest member of the iPhone family (likely to be the iPhone 6S) is suggesting that the device will ultimately be wider than the iPhone 6, but generally incorporate only a tiny amount of structural development. It remains to be seen whether fans will take to this ‘bulked up’ iPhone, especially considering the fact that Apple devices have gotten progressively thinner in recent years. To be specific, the new device will be around 7.1mm in thickness, which is up from the 6.9mm thickness of the iPhone 6. However, it is very likely that the increase is a consequence of Apple incorporating some rather intriguing and innovative Force Touch features. The Force Touch pressure system, which is already a popular aspect of the Apple Watch and MacBook Pro, allows a touch screen to differentiate between different kinds of interaction. For example, with Force Touch technology, a device is able to tell whether it is being touched with a firm hand or a soft one. This means that different types of motion and contact can be attached to different functions, allowing for the scope of the touch-based system to be vastly expanded. If you want to see how this works for yourself, find a friend who has an Apple Watch and ask them to show you the difference between a soft and a firm touch. Whilst the soft tap will open a received message, a firmer one will open a message reply interface. If this kind of Force Touch technology has been added to the iPhone 6S, it would certainly explain the sudden jump in thickness and it could mean that the new device is heavier too. On the other hand, if the technology is efficient and effective, fans are unlikely to be phased by the bulkier dimensions. As previously mentioned, it is unusual for Apple to release a new device, which is any way thicker or heavier than the previous, because it has always focused very heavily on practicality – there is a very good reason why all of its most recent handsets have been remarkably thin. Yet, on the other hand, innovation within the market is key if a telecommunications company wants to stay ahead of the competition and retain the loyalty of users. This could by why, apart from the increased dimensions, the iPhone 6S is likely to look very similar to the iPhone 6. As far as the schematic is concerned anyway, the lightning connector, speakers, microphones, headphone socket, volume switch, mute button, power button, SIM card slot, rear facing camera, and LED flash function are all pretty much identical to those of its predecessor. With the downfall of the standard push button now predicted to be imminent by all leading technological experts (most believe it will be phased out within three years), it may come as a surprise to some to see the home button still in pride of place at the bottom of the device. If anything, it is clear evidence of the need for that really careful balance between innovation and familiarity. 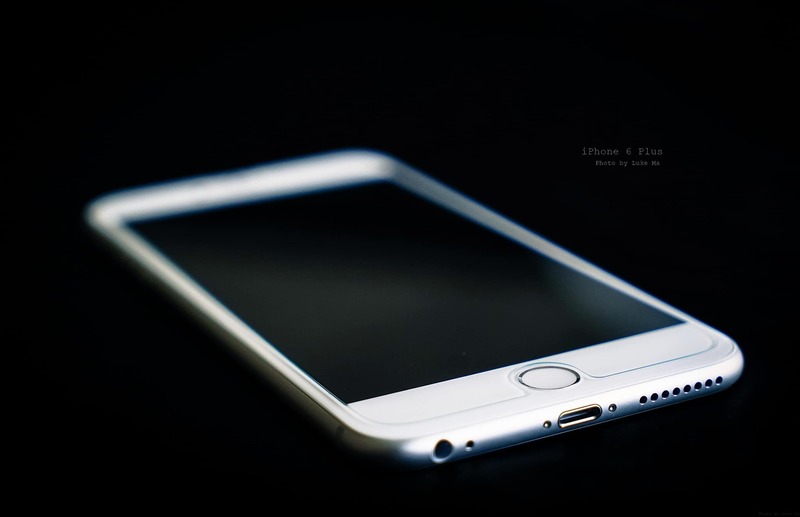 Decoding a Name – the iPhone 6S or the iPhone 7? There is a reason why experts are expecting the next Apple release to be the iPhone 6S and not the iPhone 7. For a good while now, Apple has taken to upping their numerical iterations (iPhone 5, iPhone 6, etc.) only when a new handset is significantly and visually different from its predecessor. Whilst it would make sense to expect an iPhone 7 to follow the iPhone 6, if big changes had been made, the leaked schematic seems to suggest otherwise. It is interesting to note that critics have already responded negatively to any notion of an ‘iPhone 6S Plus,’ citing an awkward and ugly sounding name. The good news is that fans will find out what the new iPhone is called soon enough, because it is due to be released on to the market in autumn 2015. Yet, even this has caused some consternation among critics, who are now wondering why Apple is so keen to rush release a device that does not seem to offer much more than the iPhone 6. The general rule of thumb, for the technological market at least, is seemingly defined by the idea that a company must release a new product every year, if it wants to stay ahead of the competition. It is worth asking, though, whether Apple could be making this release a little hastily – particularly considering the fact that it has outstripped all major rivals for the last few years. 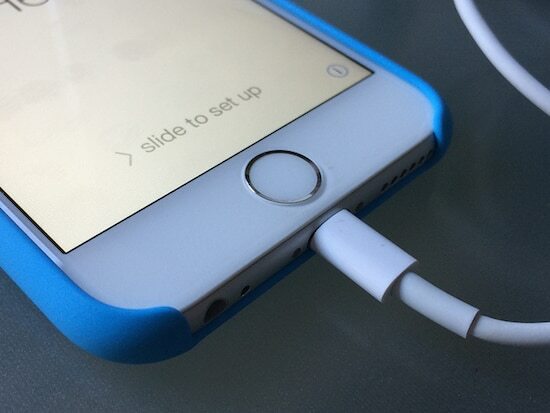 The likelihood is that Force Touch technology and a new pink color choice will be enough to get fans snapping up the iPhone 6S in their droves, but whether or not the device will actually offer anything of real value to the market is yet to be seen – then again, no matter what your main priorities are, the Apple iPhone 6S is undoubtedly going to be a clean, efficient, and highly productive handset. It should come as no surprise then that experts are expecting the iPhone 6S to fly off the shelves after its release in autumn and for production of the phone to reach record levels. This only makes the question of whom Apple is competing against these days even more pertinent. With the main rival to the iPhone 6, the Galaxy S6, still struggling to meet Apple sales figures, the future seems bright for the multinational, no matter whether it releases a new handset once a year or not. It is perhaps worth taking into account the social and cultural giant that Apple has become, as well as the huge amount of influence that it has over the market. If it did not release a new device annually, the likelihood is that shares would dip because experts would assume that it had run into difficulties, either financially or technologically speaking. In other words, the iPhone has become something more than a phone – it is a cultural commodity, which belongs to consumers as much as it does its creators.